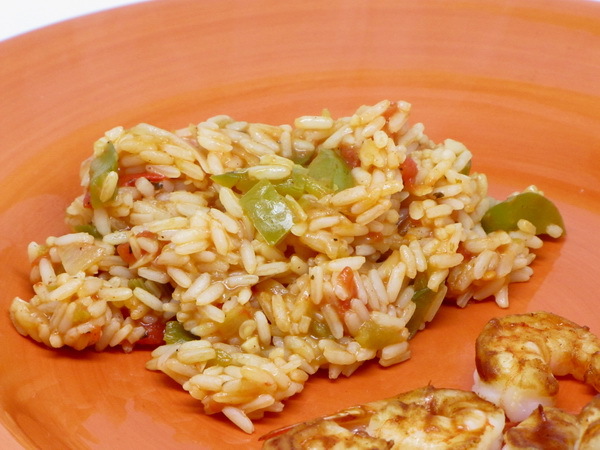 Spice it up with some homemade Spanish rice. 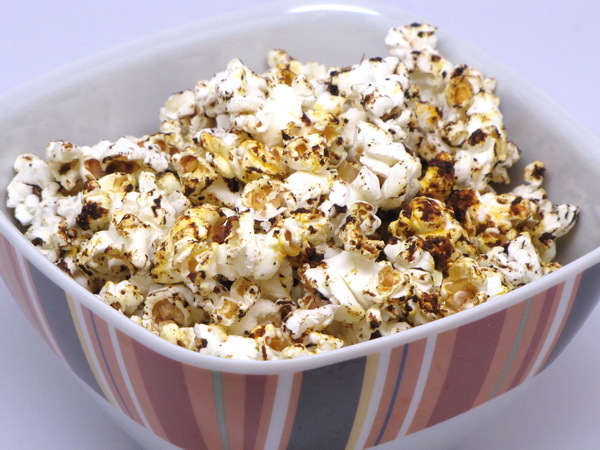 This recipe is easy to do and gives you a great side dish ! You could easily substitute the type of tomatoes and peppers to make this exactly how you like it. Heat oil and cook shallots, pepper and garlic until tender. Add chili powder and cook 1 minute then add tomatoes, rice, chilies, hot pepper sauce, water, salt and pepper. Bring to a boil them reduce heat, cover and simmer 15 minutes or until liquid is absorbed. User Perdue Shortcuts and you can be out of the kitchen in 10 minutes making these wraps. They make a great lunch and even a great lite dinner. Mix chicken salt and pepper sauce. Spray a skillet with Pam and cook chicken 4-5 minutes or until done (or just a minute or 2 to warm up if using pre cooked chicken). Combine celery, cheese and dressing. 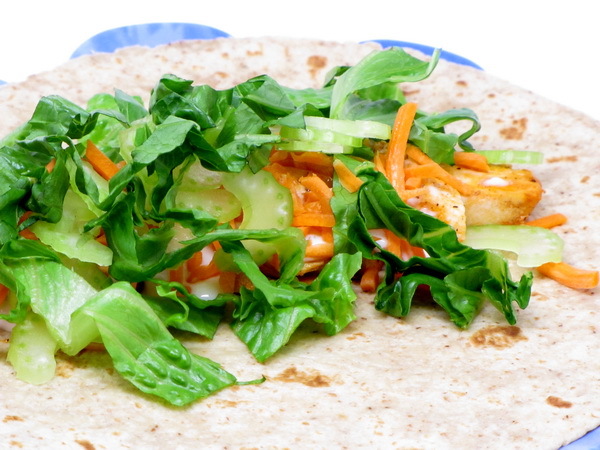 Spoon celery mix into wraps then chicken and top with lettuce and carrot. Fold up and serve.